There are many things about your car that you may not know. We tell you ten things that no sales executive will tell you while selling a car. 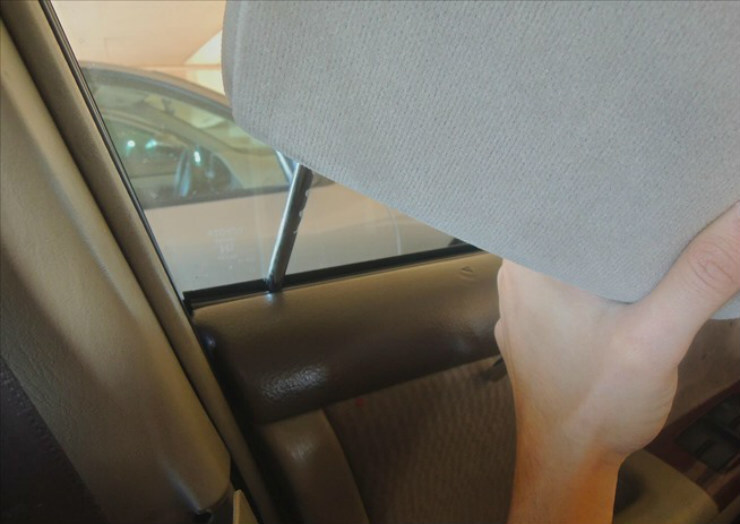 Did you know that your head rest can be used as a hammer to break the windows? Say you are stuck in your car and are unable to open the door due to some electrical issue (happens in case of water logging or fire), remove your head rest from the seat and use it as a hammer to break the glass. 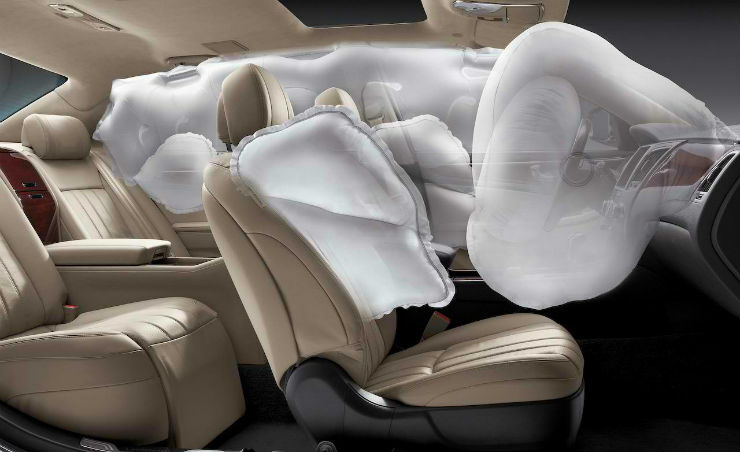 An airbag is a safety device that will save you at the time of a crash. It remains hidden behind the interior panels for most part of its life, until you crash that is. Many will not know this, but even if an airbag is unused, it does have an expiry date which is 10-15 years. 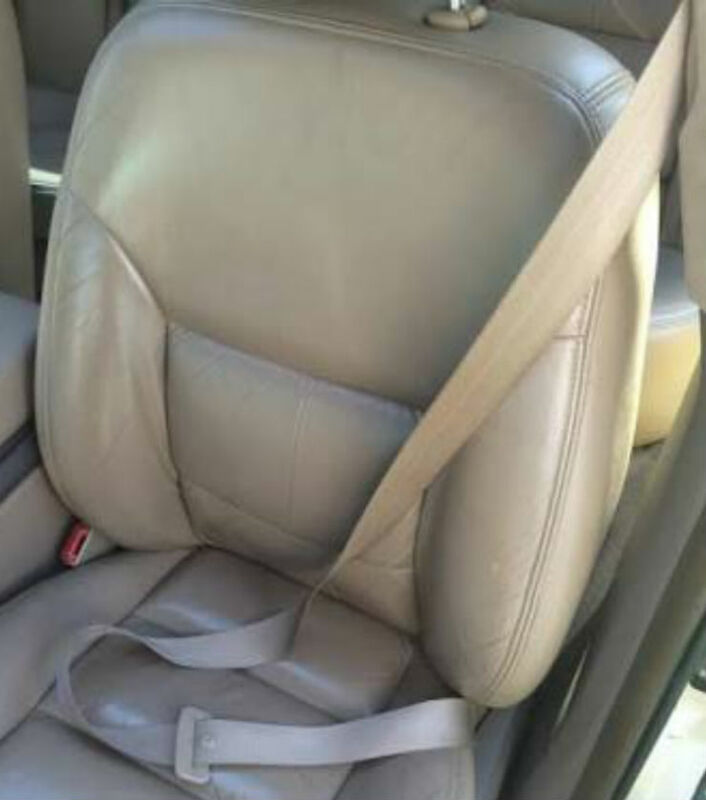 As is with the airbag, a seatbelt too gets worn out after a particular amount of time. They have elastic parts which tend to lose their elasticity and will will become lose. This will reduce their effectiveness. If your seatbelt has become lose kindly get it replaced. A tyre too has an expiration date. Even if a tyre hasn’t been used and still continues to have tread, the rubber of the tyre becomes harder with time and that will reduce the grip levels. Most manufacturers claim that the life of a tyre is between 6-10 years. However, given our road conditions, we recommend that you stick to the 6 year policy irrespective of the kms run. 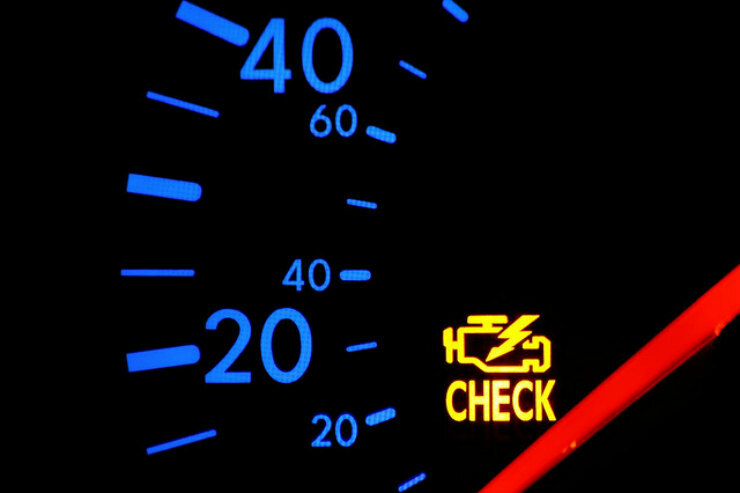 A check engine lamp comes on when there is a problem with the emissions. This could be due to any reason. There is a sensor that monitors the emissions and accordingly adjusts the engines parameters to ensure everything is running smoothly. If this lamp comes on while driving, it means there is something wrong with the functioning of the engine & hence your emissions are increasing. Ensure that you take your car to a service station when this comes on. It could be a serious engine problem.